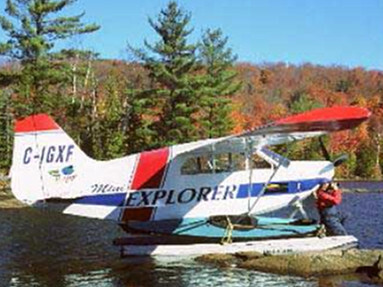 by Norman Aviation International Inc. 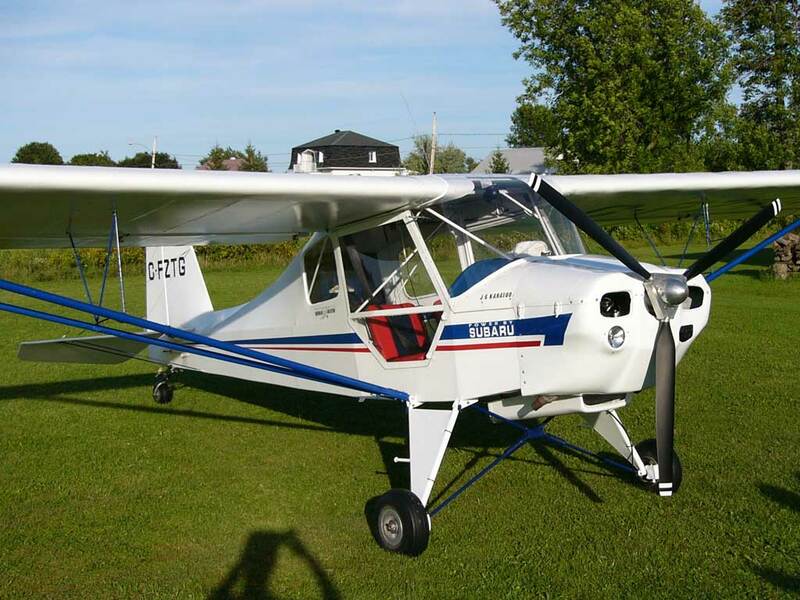 The Norman Aviation J6 Karatoo is a Canadian advanced ultralight aircraft, that was designed by Jessie Anglin and produced by Norman Aviation of Saint-Anselme, Quebec. 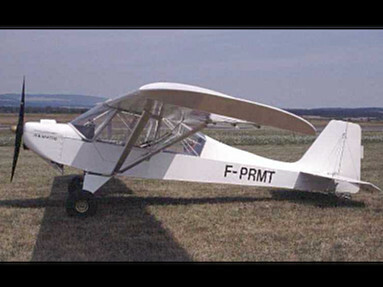 The aircraft was supplied as a kit for amateur construction or as a complete ready-to-fly-aircraft. 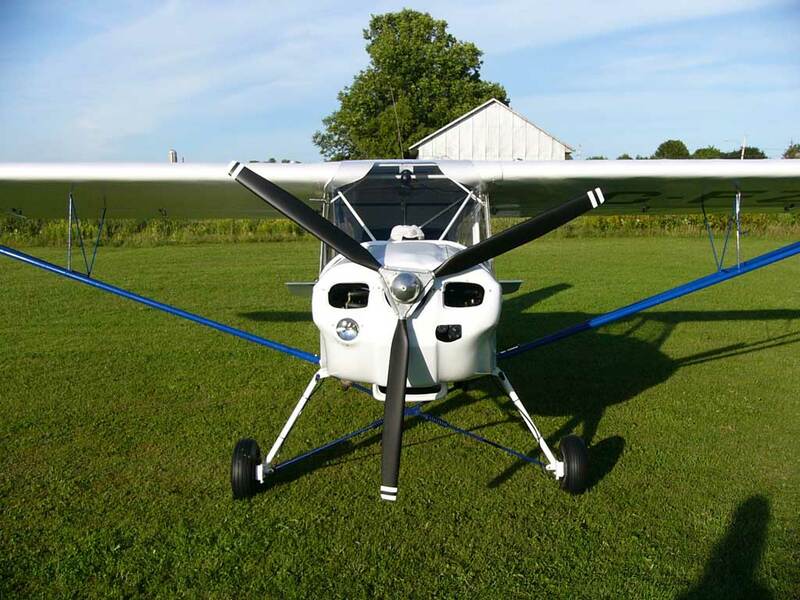 Production is complete and the J6 Karatoo is no longer available from Norman Aviation. 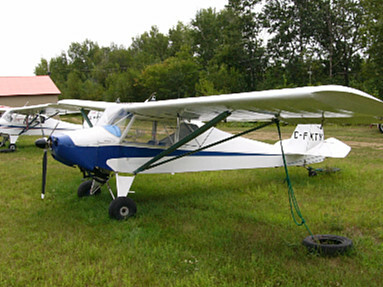 The Norman Aviation J6 Karatoo was a modified version of the original Anglin J6 Karatoo, designed to comply with the Canadian ultralight rules. 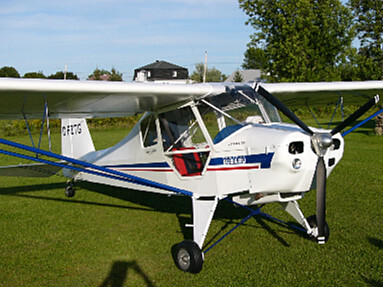 It features a strut-braced high-wing, a two-seats-in-side-by-side configuration enclosed cockpit with doors, fixed conventional landing gear and a single engine in tractor configuration. The aircraft fuselage is made from welded steel tubing, with its wings made from wood and all surfaces covered in doped aircraft fabric. 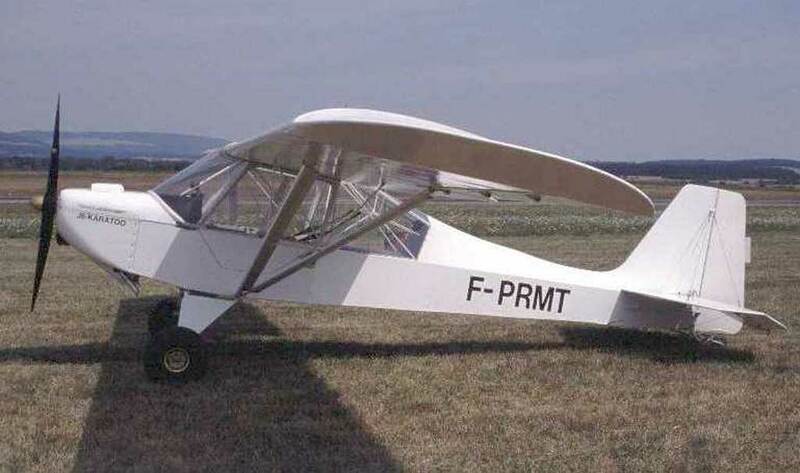 Its 33.0 ft (10.1 m) span wing has an area of 169 m2 (1,820 sq ft) and mounts flaps. 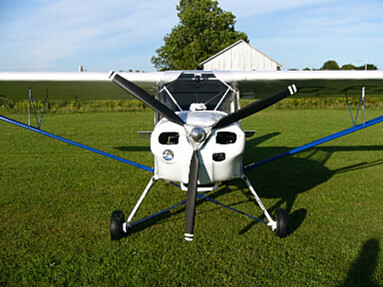 The wing is supported by V-struts and jury struts. The standard engines used are the 64 hp (48 kW) Rotax 582 two-stroke, the 80 hp (60 kW) Rotax 912UL or 71 to 100 hp (53 to 75 kW) Subaru EA four-stroke powerplants. Construction time from the factory supplied kit is estimated at 300 hours. More by Norman Aviation International Inc.